Do you have a drawer full of old phones and tablets? Find out how you can recycle your obsolete tech without damaging the environment and repurpose the devices that still have some life. While we may be months away from “spring cleaning” season, many Canadians received some new gadgets over the holidays, and want to dispose with older and unwanted tech. And what about the gizmos of yesteryear you inexplicably can’t part with? Do you still need that fax machine in your basement, VCR in the garage or old BlackBerry in a drawer? You know the ol’ adage: If you can’t reuse, recycle. It’s always better to hand-me-down tech to those who could use it, whether it’s to a family member, friend, or donated to a community centre, school, or church. (Plus, below we’ll look at smart ways to repurpose your aging gear.) But assuming it’s time to ditch it, you’ll want to properly recycle. Tossing it in the trash means it’s going to end up in a landfill as “electronic waste” (“e-waste”). Consumer electronics contain toxic substances that can poison our soil, water and ecosystems. Tossing your aging desktop in the blue box doesn’t help either, as it won’t be properly recycled. Instead, simply go to RecycleMyElectronics.ca, tap or click your province if you’re prompted to do so. Now select “Where can I recycle?” and type in your address or postal code, and you’ll find one of the many drop-off locations near you. Run by the industry-led Electronic Products Recycling Association (EPRA), this not-for-profit organization ensures end-of-life electronics are handled safely, securely and environmentally. More than 17 million devices have been diverted from landfills each year through EPRA’s regulated e-recycling programs. Nearly 45 different electronic items are accepted, such as computers, printers, televisions, tablets, landline phones and mobile phones, audio-video receivers, radios, speakers, cameras, and so on. These end-of-life electronics are then sent to approved and audited recyclers for processing; the gadgets are then broken down and harvested for the raw materials that went into them, including glass, plastics, and precious metals like gold and copper. Not only does properly recycling your tech mean we don’t need to extract as many of these materials from the ground, but it also helps reduce our environmental footprint because recovering materials from existing tech uses up considerably less energy than extracting fresh materials. 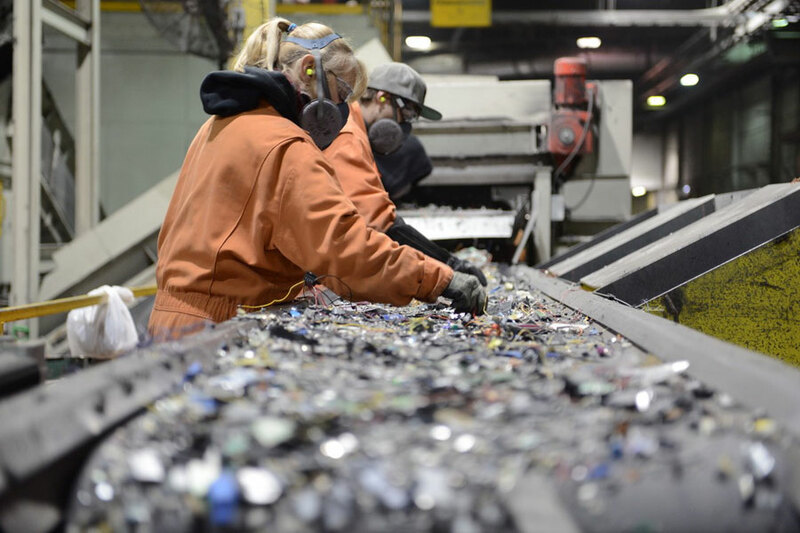 With aluminum as an example, recovering 10 kilograms of aluminum by recycling uses 90 percent less energy than it requires for primary production. Toxic substances are also extracted safely at these recycling plants. There is no charge to you for dropping off items at an EPRA-approved collection site or event, because you already paid for the service when you bought the product. This is that small “environmental handling fee” (“EHF”) you paid on top of new electronics that covers the cost of refurbishing or recycling them. Before you recycle, ensure you properly erase the data on your disk drives (there’s free software that can help), or safely physically destroy the drive to ensure your information doesn’t fall into the wrong hands – just to err on the side of caution. There’s one obvious downside to our fascination with gadgets: obsolescence. Instead of ditching your older products, why not hang onto it yourself and find another use for it? Perhaps you haven’t thought of some ancillary uses for your aging smartphone or tablet. Have a look at a few of the suggestions for repurposing your old tech below. 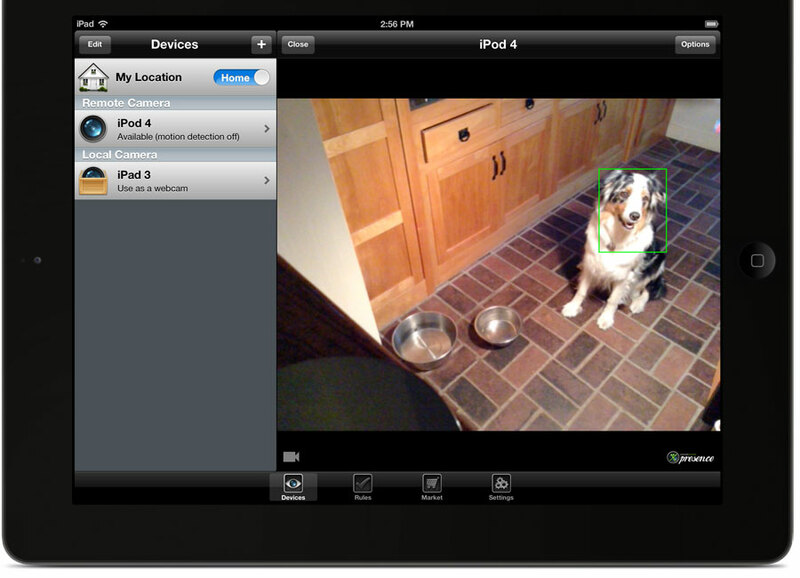 Surveillance camera: Use your old phone or tablet as a free Wi-Fi-enabled security camera. 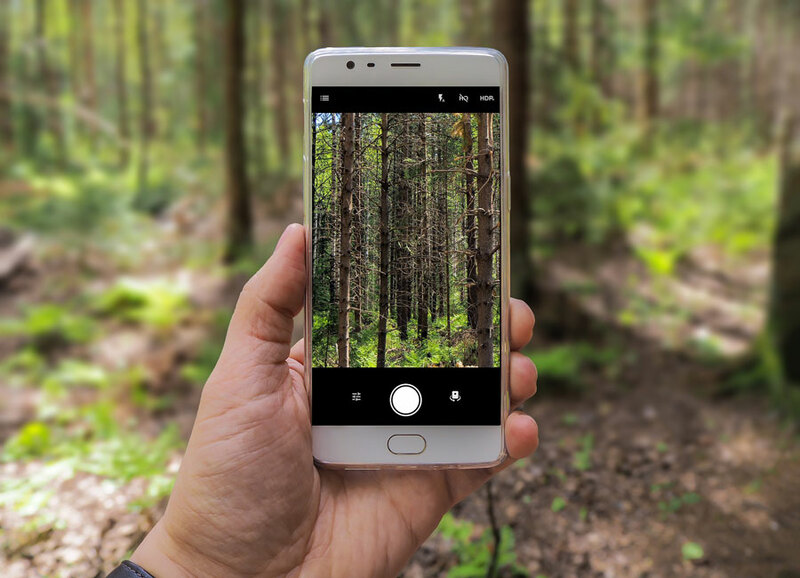 Just install one of the free apps that use your device’s camera – such as Presence, Manything, or Salient Eye – and leave it plugged in, turned on and pointed towards something you want to keep an eye on. Now, from your newer phone or tablet, you can see what your older device sees, or set up motion alerts so you’ll be notified if any sound or movement is detected. Universal remote: Why spend hundreds of dollars on a touchscreen universal remote when you’ve got a perfectly good smartphone or tablet that can do the trick? Many devices – includes ones from Samsung, Sony, and LG – have an IR (“infrared”) blaster to control your home theatre out of the box. Even if yours doesn’t, many new Smart TVs support universal remote apps, such as a popular one called SURE Universal Remote for iOS and Android. Alarm clock: Smartphones and tablets are also great as high-tech alarm clocks. Simply download one of the many alarm clock apps and prop up your device on your bedside night-table. 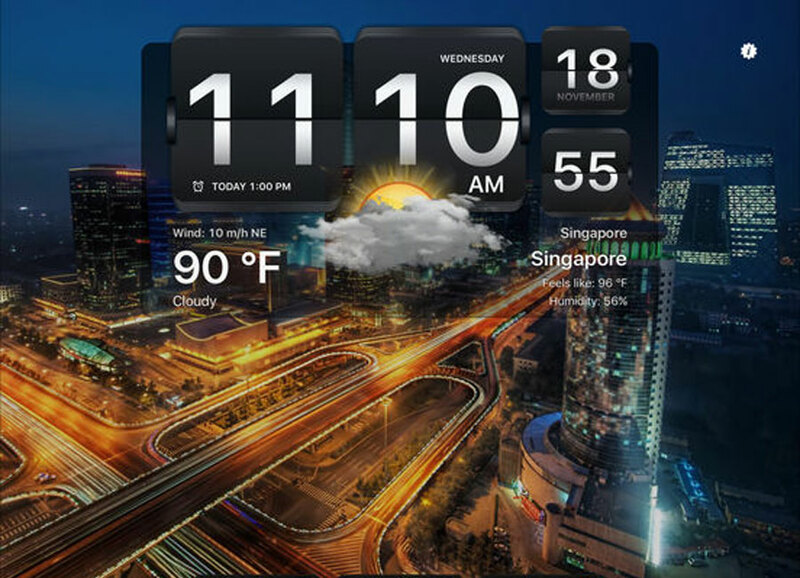 Not only can you set the alarm and adjust the font size, colour and style, but you can also have custom info shown on the screen, such as local weather. Choose from many alarm songs or wake up to your favourite radio station or song. Bonus: You can use your old smart phone or tablet as a back-up drive or digital photo frame. With the former, simply wipe its memory clean, connect it to your PC or Mac via its USB cable and drag and drop files onto it. Now keep it in a safe place. Turn an old tablet into a digital photo frame that cycles through family photos, whether you want to prop it up on your desk or table, kitchen counter, or even mounted to a wall in a hallway.